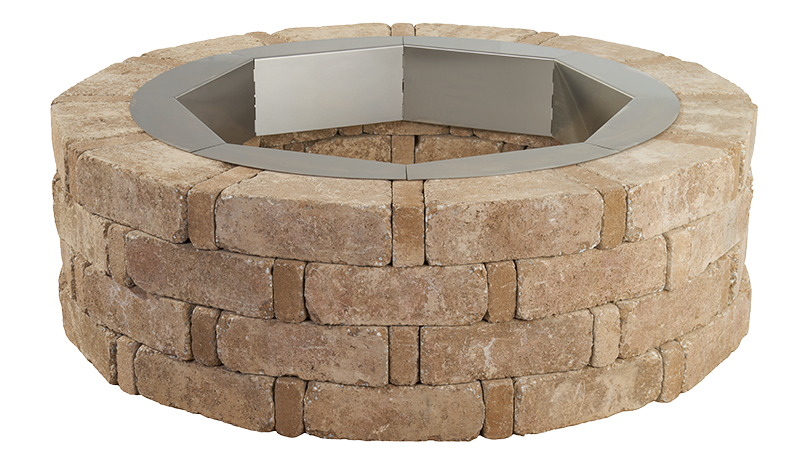 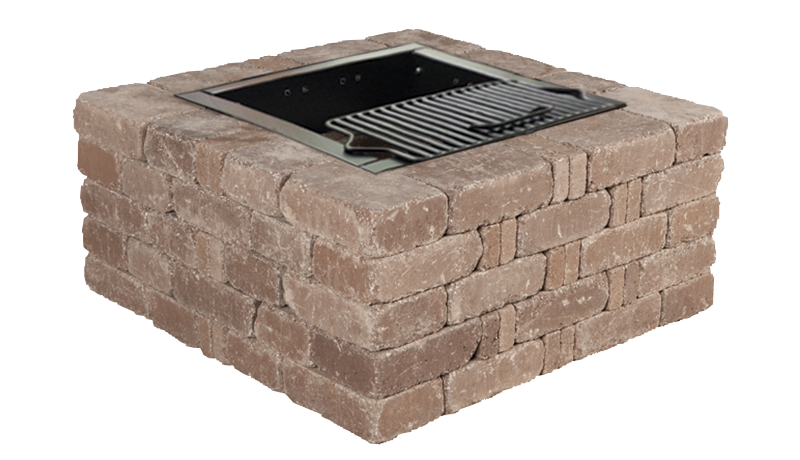 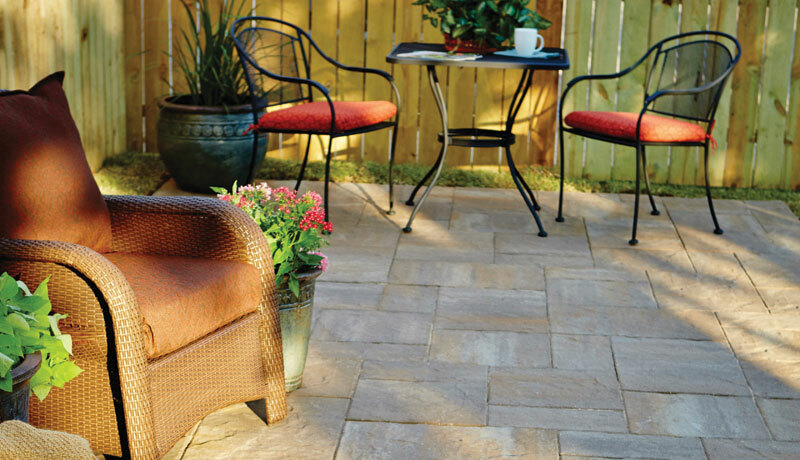 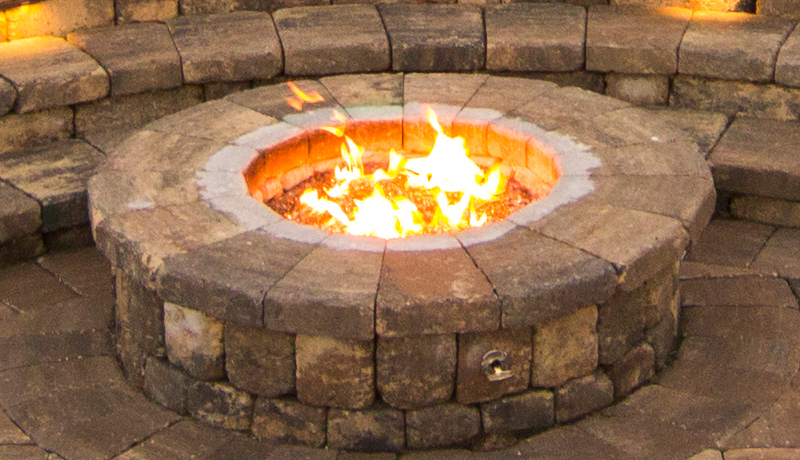 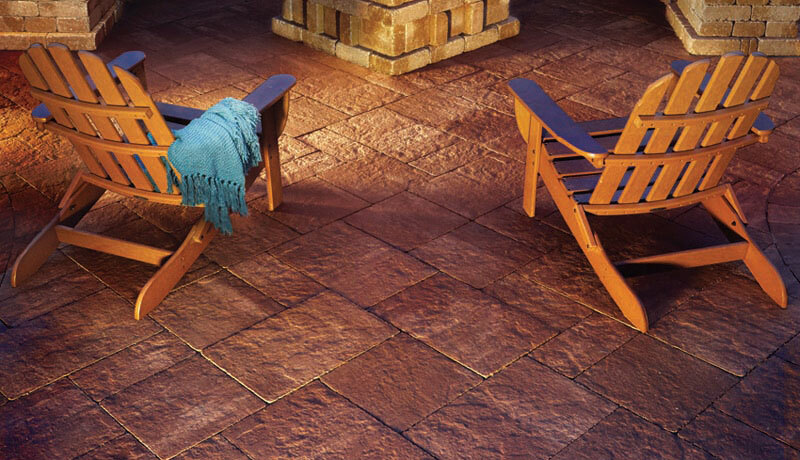 Dryscape Materials carries Pavestone and Keystone Pavers, Retaining Wall Blocks and Fire Pit Kits. 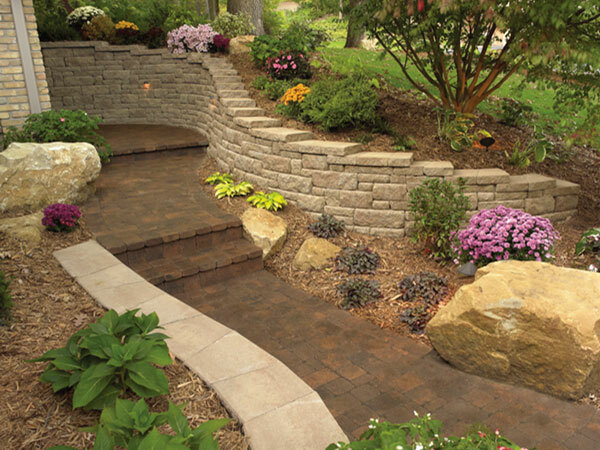 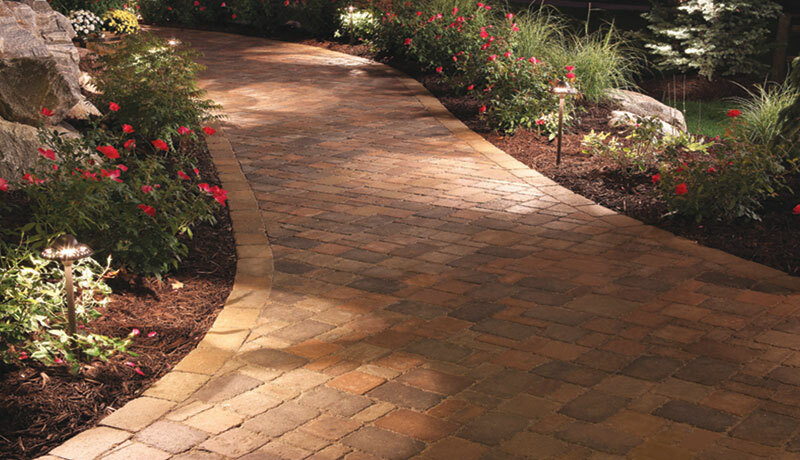 Pavers and Retaining Wall stones come in many different shapes and sizes. 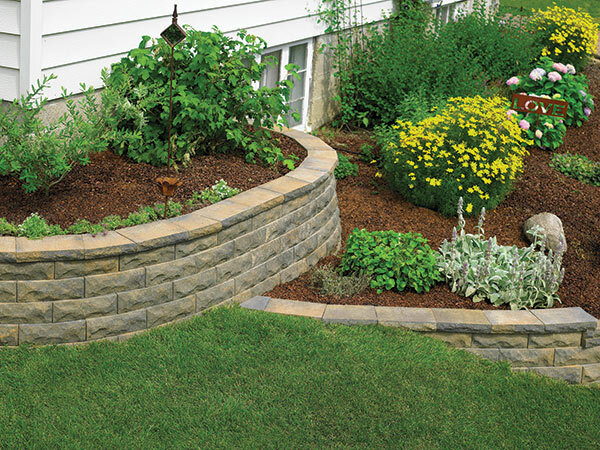 Our staff at Dryscape Materials will be happy to talk to you about the specifics of your project to insure that you have the right blocks for your project. 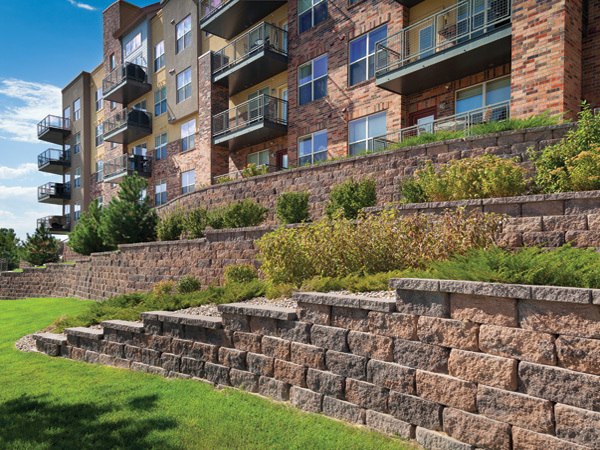 Be sure to check out our Construction Materials page for all of your base rock, sand, and drain rock, needed for your projects!